Our Beverly Hills endodontic practice is devoted to restoring and enhancing the natural health of your teeth by using conservative, state-of-the-art procedures that will result in long term dental health. 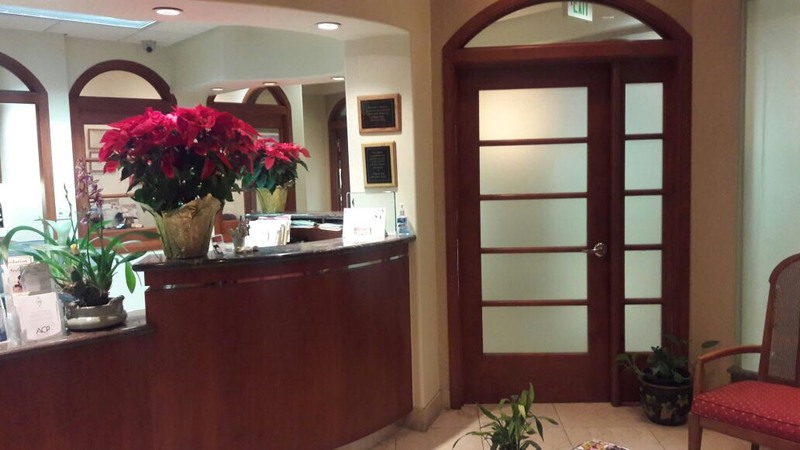 At our conveniently located endodontic office in Beverly Hills, we offer all aspects of root canal dentistry. As a practice, we are true believers that preventative care and education are the keys to optimal dental health. We strive to provide “dental health care” vs. “disease care”. That’s why we focus on thorough exams – checking the overall health of your teeth and gums, performing oral cancer exams, and taking x-rays when necessary. We also know that routine cleanings, flossing, and fluoride are all helpful in preventing dental disease. Not only are we dedicated to saving your teeth, but we’re also concerned about your overall health. Fortunately, we work with a number of specialists in the dental field to make sure your dental needs are met on every level. A review of your medical history can help us stay informed of your overall health, any new medications, and any illnesses that may impact your dental health. Through the years, we have focused on being a very personalized practice that is unique to the Beverly Hills area. We specifically schedules less patients on a daily basis, so we can spend extra time confirming the right diagnosis and delivering the best treatment plan for the patient. It is this due diligence and our relationship with other dentists in the area that enable us to provide you with such a great experience.